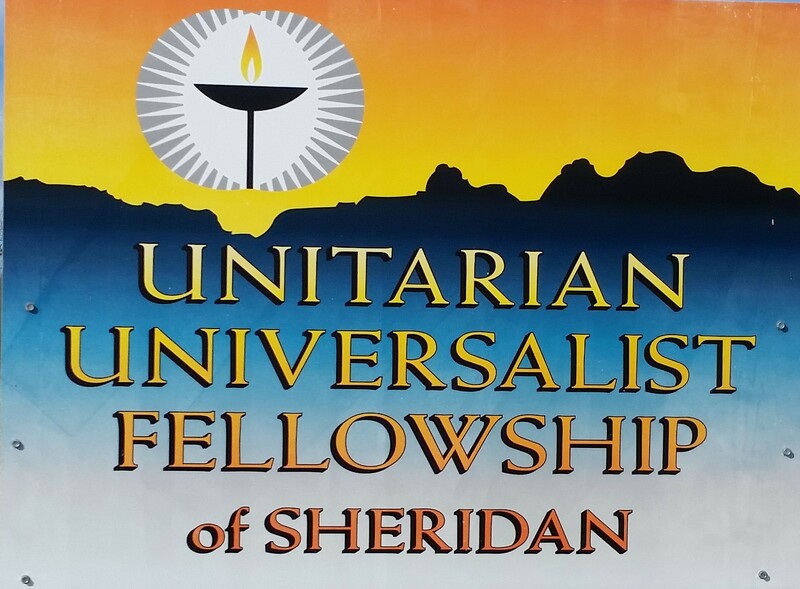 The Unitarian Universalist Fellowship of Sheridan presents services with a different theme each month. Below are the themes for the 2018-2019 year. Click here for list of the current year's services. Regularly scheduled meetings with formal presentations are held at 10:00 am every Sunday year-round. Religious Education classes for children are not held on Sundays with inter-generational presentations or during the summer months. Meditation Group meetings are held every Sunday evening from 7-8:30 pm at the Fellowship Hall. For details please call Victor Ashear at (307) 672-3135. Social Action items: CROP walk to alleviate hunger, Out of Darkness walk to prevent suicide, volunteer labor for various community needs, collecting donations for those in need, participating in community events.